Biking around the Duomo by Caspar Diederik is licensed under CC BY-SA 2.0 / Cropped from original. One city in a wheel by Caspar Diederik is licensed under CC BY-SA 2.0 / Cropped from original. Geometry by Caspar Diederik is licensed under CC BY-SA 2.0 / Cropped from original. Via delle Volte by night by Caspar Diederik is licensed under CC BY-SA 2.0 / Cropped from original. Inductive Logic Programming (ILP) is a subfield of machine learning, which relies on logic programming as a uniform representation language for expressing examples, background knowledge and hypotheses. Due to its strong representation formalism, based on first-order logic, ILP provides an excellent means for multi-relational learning and data mining. The ILP conference series, started in 1991, is the premier international forum for learning from structured or semi-structured relational data. Originally focusing on the induction of logic programs, over the years it has expanded its research horizon significantly and welcomes contributions to all aspects of learning in logic, multi-relational data mining, statistical relational learning, graph and tree mining, learning in other (non-propositional) logic-based knowledge representation frameworks, exploring intersections to statistical learning and other probabilistic approaches. September 17th 2018 - The video recordings of the keynotes by Marco Gori and William Cohen at the lLP 2018 conference are now available here. September 2nd 2018 - Accepted Up-and-Coming, Short and Already Published papers (to appear in CEUR Proceedings). August 31st 2018 - Accepted Work in Progress papers. August 24th 2018 - Publication of the ILP 2018 regular papers, LNAI 11105. Downloadable for free until October 1st 2018. 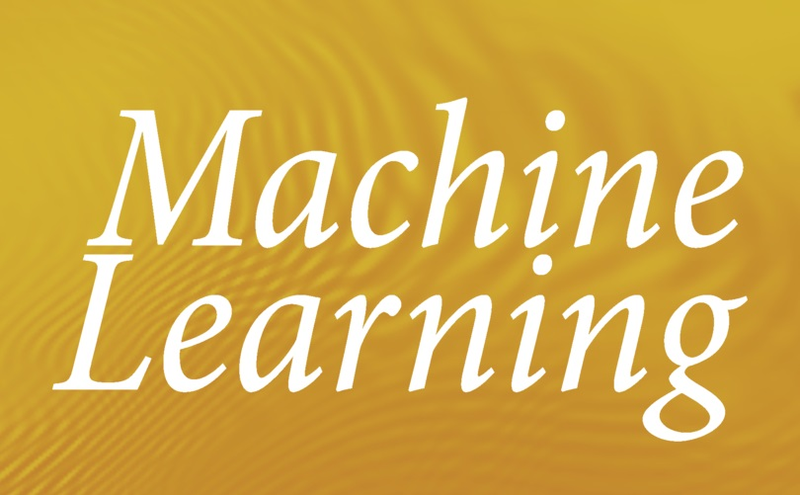 August 24th 2018 - Publication of the special issue on Machine Learning. May 22nd 2018 - The abstract submission deadline has been updated. The abstracts for papers of categories 1 and 2 must be submitted by May 28. May 20th 2018 - Extended deadline for Conference Track paper submission. May 7th 2018 - Have a look at the invited speakers. Updated information! May 4th 2018 - Submission for the Conference Track is now open. Also, the conference has established several awards for the best papers. April 6th 2018 - We have arranged special prices with several hotels located in the city center. Visit Accommodation page for more information. April 6th 2018 - RAID venue may be subject to change. Updated information will be published shortly. February 13th 2018 - Journal Track deadline has expired. We would like to thank all the authors who submitted their manuscripts. Let's cross our fingers for the responses! February 7th 2018 - Journal Track deadline extended till February 12th. Be sure to submit on time! February 7th 2018 - Announced invited speakers! Have a look here. February 7th 2018 - We are glad to announce awards for best papers and student best papers. The awards are sponsored by Springer and Machine Learning Journal. January 29th 2018 - Journal Track deadline approaching (February 5th). Be sure to submit on time! January 10th 2018 - The Call for Papers for the Conference Track is online. October 19th 2017 - The Call for Papers for the Journal Track is online.